We've combed through all 64 pages of the Kohl's Black Friday ad to find the best deals and doorbusters of 2018. Here's our list of fifteen deals you can't afford to miss. When does the Kohl's Black Friday sale start? The sale will last for five days beginning on Monday, November 19, and feature $15 Kohl's Cash for every $50 spent throughout that entire period. While some of the most enticing deals will be available as early as Monday, the splashiest doorbusters will go on sale in-store at 5 p.m. on Thanksgiving Day and will be up for grabs (while supplies last) until 1 p.m. on Black Friday. Doorbusters will be available online beginning at 12:01 a.m. Central on Thanksgiving Day. Quantities are limited, so we recommend staying up until midnight on Wednesday if you've got your eye on one. For the last few years, Kohl's has offered an additional 15% off most items with a Kohl's coupon that can be applied at checkout, and 2018 is no exception. This year, they've included the coupon in the Black Friday ad, page 3. Plus, during the holiday shopping season, Kohl's gives customers $15 back in Kohl's Cash (up from the usual $10) for every $50 spent. If you're not sold on the idea that Kohl's Cash should be considered in the value of a deal, think of it like getting a gift card bundled with every purchase you make that's over $50. Because that's literally what it is. And once you grasp that, you can use it strategically, say, by buying a big ticket item on Black Friday, then spending the Kohl's Cash from that purchase on other smaller holiday gifts later. The potential here is HUGE. Also, the usual rules apply to Yes2You rewards, accruing 1 point per $1 spent and 100 points earning a $5 credit. It's a little slower than Kohl's Cash, but has value all the same. 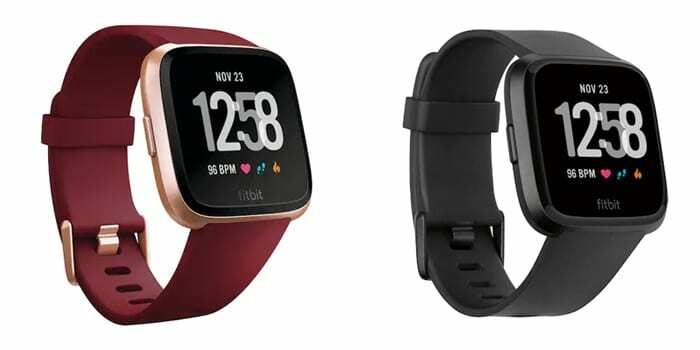 Both of these incentives are obviously a huge part of what makes a deal a deal at Kohl's, so our analysis of the best deals below will account for all of that where possible. One interesting consequence of combining the expected 15% off coupon with the $15 per $50 Kohl's Cash offer is that there's a narrow range where you'll save more by skipping the coupon, because the discount knocks you out of range for Kohl's Cash and the amount you'll save is less than the amount of the Kohl's Cash you'd earn. If your cart total is anywhere between $48 and $59.99, the discount is worth less than the Kohl's Cash you'd miss out on. Let's look at one of our favorite Kohl's Black Friday deals as an example. The True North 5-pc Sherpa Comforter Sets we mention below are marked down to $49.99, and you can apply the 15% off coupon to your purchase. That takes the price down to $42.49, a discount of $7.50, but that leaves you a few dollars short of earning $15 Kohl's Cash. 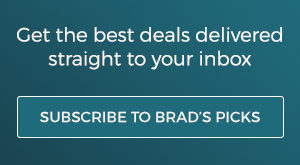 So long as you place a high value on Kohl's Cash (as we do here at Brad's Deals), then skipping the coupon discount so you can collect the Kohl's Cash is a better option by $7.50. Of course, this only matters if that comforter is the only item you're purchasing, and honestly, who does that at Kohl's? 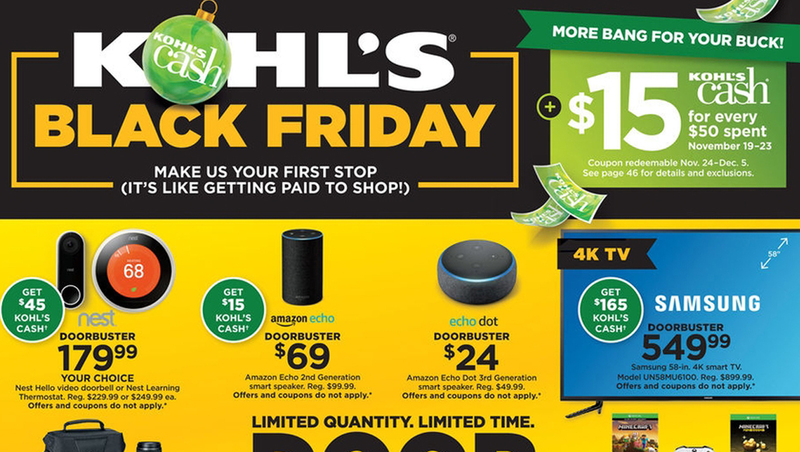 After many years of scrutinizing the Kohl's Black Friday ad and finding calculation errors, we've learned to always double check the Kohl's Cash. That means that sometimes our numbers may not match what the ad says. Since we make these calculations literally every day of the year to bring you the deals, we're pretty comfortable with the Kohl's Cash and Yes2You totals we give below. However, it's worth noting that all of our Kohl's Cash notes ultimately are just estimates presented as if the item we're discussing is the only item you're purchasing. Remember, Kohl's Cash is calculated on your cart total, not on the individual items in your order. 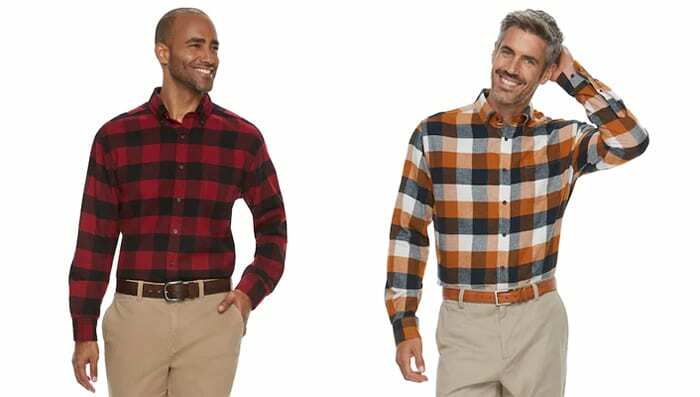 When our picks for the best Kohl's deals listed below are coupon eligible, Kohl's Cash and Yes2You rewards are based on the price after the 15% off coupon is applied. Check our collection of active Kohl's coupons before you shop, and read through our guide to using Kohl's coupons to learn how you can get the most from them. Kohl's Cash and Yes2You rewards for the items below are calculated as though buying each item individually. Obviously if you buy multiple items in combination, that's going to change the Kohl's Cash and Yes2You points that you earn. 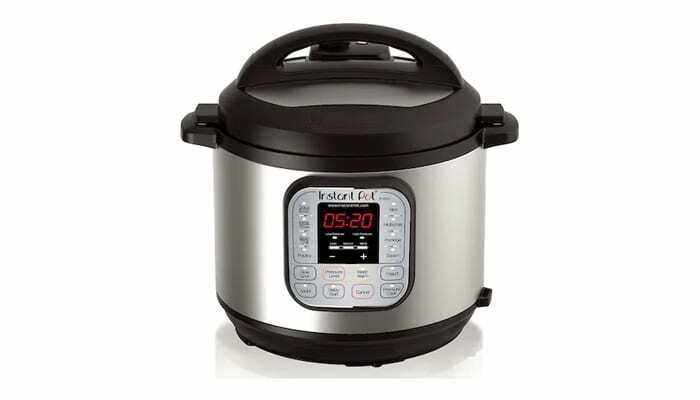 You may have noticed that Instant Pot pressure cookers are having a bit of a moment in kitchens across America. It's not all that hard to find a deal on them at any given moment, but this deal at Kohl's is legitimately the lowest price we've seen, even before you consider the value that $15 Kohl's Cash adds to the offer, and it beats last Black Friday's best deal on the same model by $8. Weighted blankets are pricey and discounts have been rare since they became popular a few years ago. 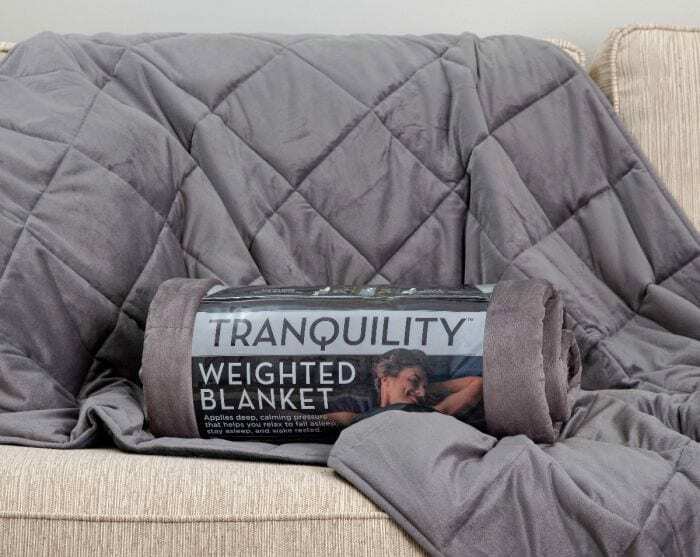 This is the first time we've seen a weighted blanket get a callout in any Black Friday ad, and it beats the lowest price we've seen this year on any similar blanket by $20! This blanket measures 48" x 72" and was made to cover one person without spilling over the edge of the bed. Every year, there's a weird Kohl's phenomenon where items priced at around $50 are better off skipping the 15% off coupon: The coupon takes off $7.50, but makes the deal ineligible for the $15 Kohl's Cash you'd otherwise collect, making it a better value when you don't use the coupon. That paradox applies to this 5-piece sherpa comforter set, for which the Black Friday price is just as good as its minky side feels. Was this spinner bag ever really sold for $319.99? 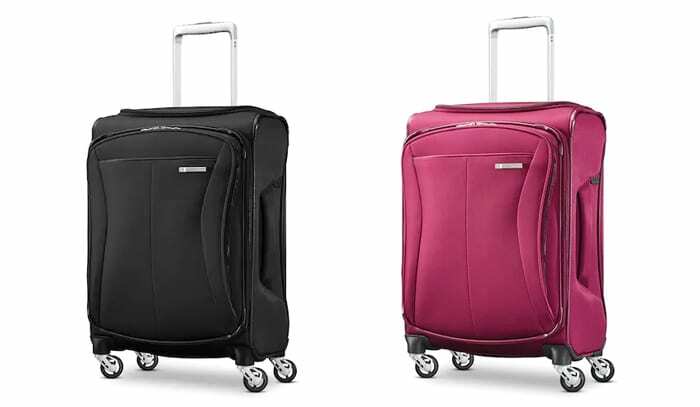 It's hard to say, but whatever the truth about the suggested retail price may be, the Samsonite Eco-Flex carry-on is still a great value at $80.74 and one of our favorites. 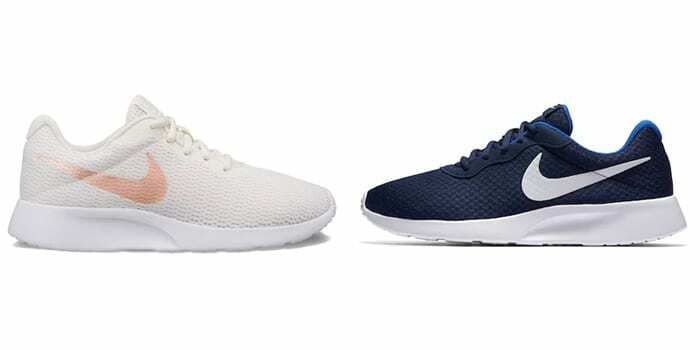 We've seen Nike Tanjun sneakers go as low as $34 in recent months, so at first glance this may not look like the best deal ever. 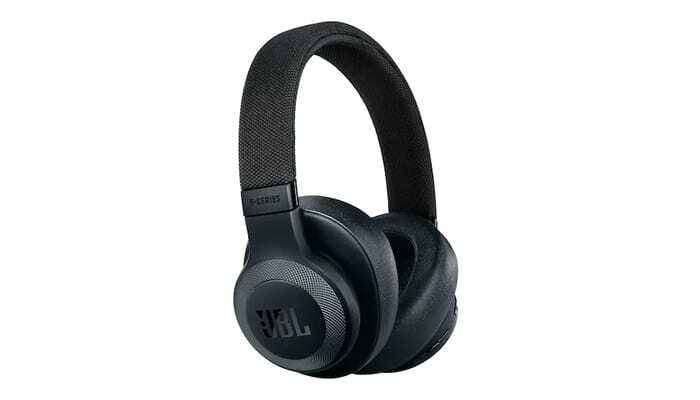 But those previous deals were clearance items with limited color options, and the Kohl's Cash you'll collect puts these right in line with that best ever pricing. 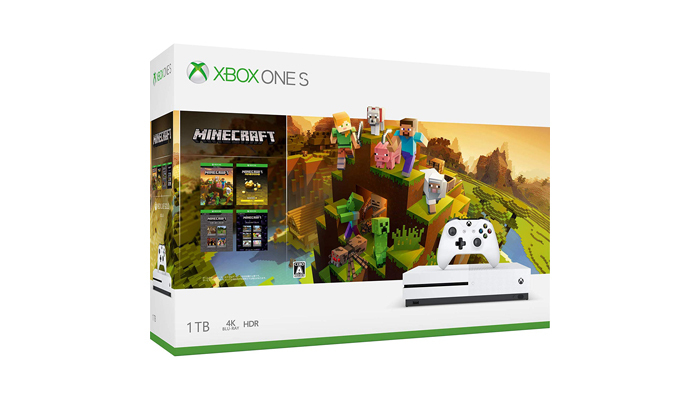 Whenever Kohl's turns up with gaming bundles, we're into it since the Kohl's Cash is always substantial, turning it into a very compelling offer that other retailers have a tough time matching. In addition to all of the usual accoutrements of Xbox console bundles, it also comes with 1,000 Minecoins. 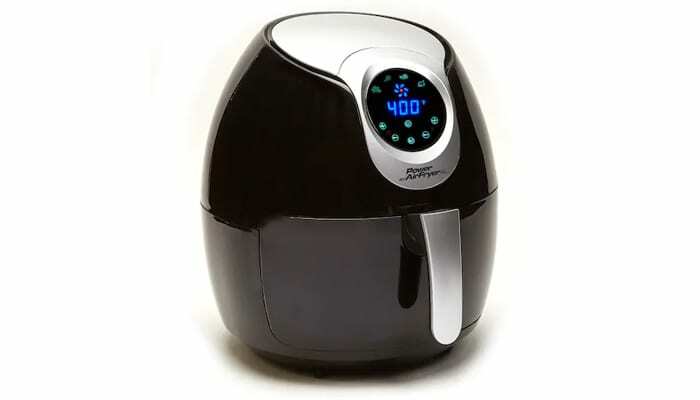 Air fryers are yet another of-the-moment kitchen trend. Before now, the lowest price we'd seen for this model was $101 at Kohl's, when it required three stacked coupons and earned $20 Kohl's Cash. The 2018 Black Friday price is better. Much, much better. Time to jump on the trend. 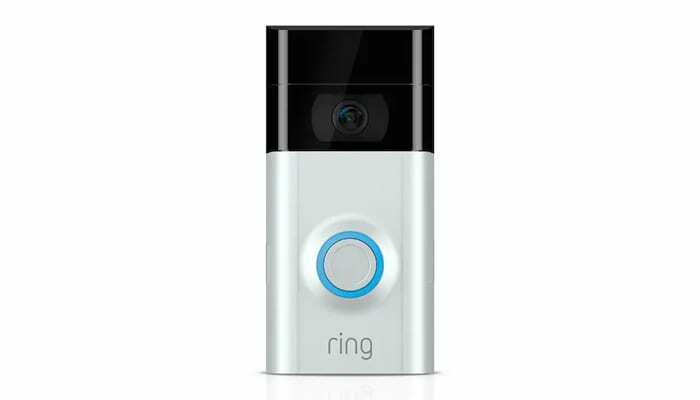 If a Ring video doorbell has been on your wish list, this is the deal you've been waiting for. Most of the deals we see pair it with a secondary device, like an Amazon Echo Dot or a Ring Chime; seeing it sold on its own at such a low price is rare. 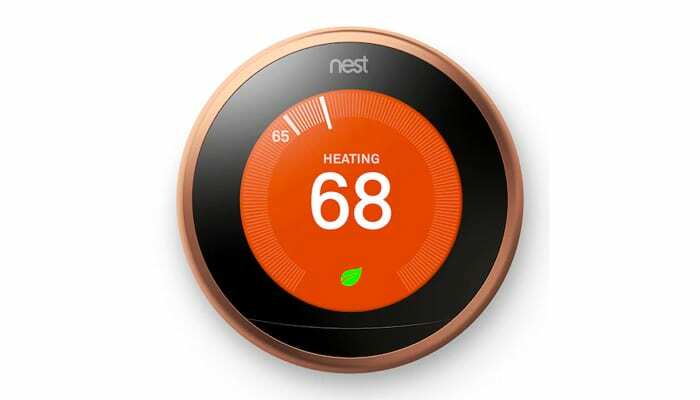 Still haven't sprung for a Nest Thermostat? This is your chance. They'll be sold for $179.99 everywhere, but only at Kohl's will you also get $45 back in Kohl's Cash. Finally, a Fitbit that doesn't look like you're wearing a Fitbit! Like the Nest Thermostat above, we expect this to be the price we see in every Black Friday sale, but the $45 Kohl's Cash makes the deal sweeter here, and it's the lowest price we've seen by $30. 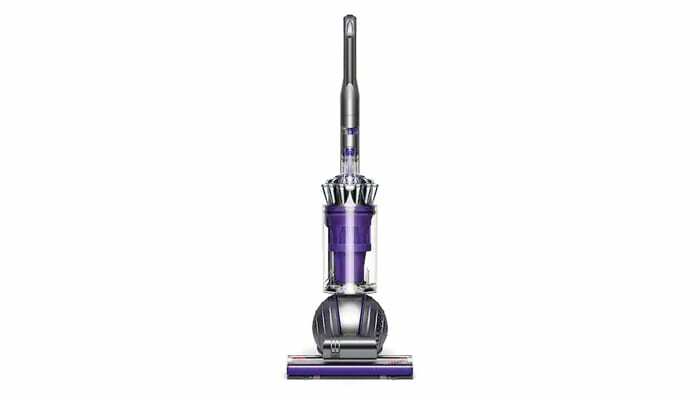 If it seems like we always have a Dyson vacuum on our list of the best Black Friday deals at Kohl's, you're probably right. There's a reason for that though – it's one of the biggest discounts we see on popular high-end vacuums. We've seen this model go for $275 elsewhere, but it didn't ever come with $90 Kohl's Cash. 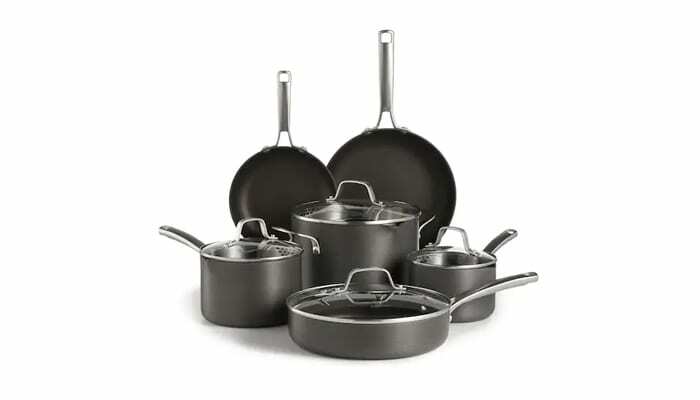 Calphalon has a reputation for being extremely durable and easy to maintain, but it doesn't come cheap. That makes Black Friday the perfect time to pick up a set at a nice discount. We've seen similar sets for as low as $112 recently, but none of those deals came with $45 Kohl's Cash. This is the best value we've seen, and it even beats last year's Black Friday mention by $17.50. Let's put it this way: flannel is some timeless, cozy goodness and $8.49 is a price point at which we're happy to stock up. 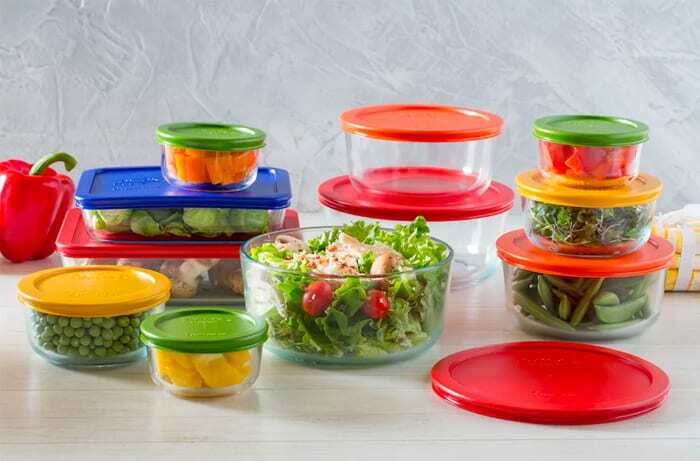 If your plastic food storage is looking a little worse for the wear, then maybe it's time to upgrade to Pyrex containers that never stain, withstand the microwave with ease, and clean easier than any of the plastic options. We always love this deal when it turns up at Kohl's – it's a great value that will last you a very long time. Which Kohl's Black Friday deals are you looking forward to? Let us know in the comments!